Attorney Travis Miller understands that many hard working people in our region are struggling to get the Social Security Disability Benefits they need. Our law office focuses on helping West Virginians get the Social Security Benefits they deserve. Attorney Travis Miller grew up in West Virginia, lives in West Virginia and is proud of his West Virginia roots and lifestyle. He is proud to serve the community and surrounding area that he so deeply loves. Attorney Travis Miller does not work for large corporations or insurance companies and is fully capable of helping you get the Social Security Disability Benefits you deserve. Be sure to give our office a call or fill out our convenient online Contact form to ask a question or to set up a free, no obligation consultation. 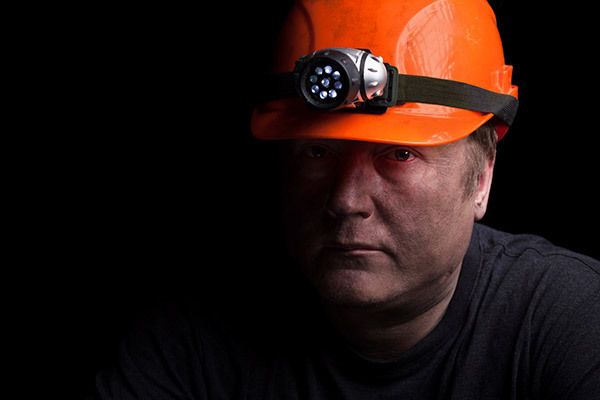 As you all know, West Virginia is known for having a lot of labor-intense jobs such as coal mining, oil & gas drilling, construction, and manufacturing. When people work in those types of jobs for any length of time, they are prone to develop injuries and conditions that make it difficult or impossible to perform not only their current job but other types of work as well. The bottom line is simple. If you are unable to work due to an illness or injury, you may have the right to apply for Social Security Disability Benefits. If you are unable to work and are looking for a qualified Attorney to help you get the Social Security Disability Benefits you deserve, give our office a call today. Contact us to set up your free, no obligation consultation today! In Social Security Disability cases, the claimant generally must be determined to be totally disabled and unable to be gainfully employed. However, there are some exceptions to this rule for individuals over 50. There are no partial disability or percentage ratings, as in veterans’ claims or workers’ compensation claims. An award of benefits does not require a finding of permanent disability. A person can receive benefits if he or she is disabled for a minimum of 12 months or if a person expects to be unable to work for 12 months. For more information or to speak to someone about your specific situation and to find out if you have a case, be sure to contact Attorney Travis Miller today. Simply call our office or fill out our online Contact form. We look forward to working with you.